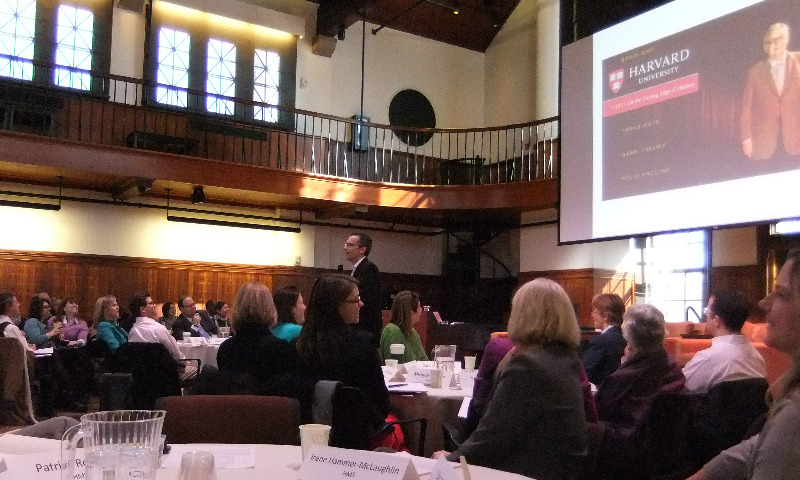 Great fun doing a presentation and leading a day and a half of workshops for development people at Harvard. I love showing extremely smart people the persuasion tools that can make them even better at their work. This time, we focused on the Pivot: pivoting the tense, pivoting the terms, and pivoting to a cause. And the feedback was overwhelmingly positive.